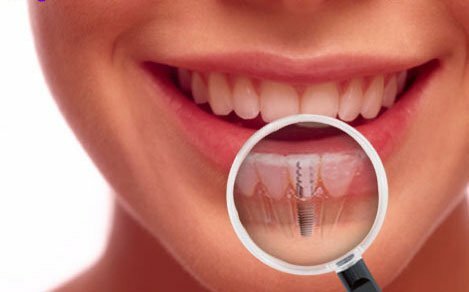 A dental implant is an artificial root, usually made of titanium, to replace missing teeth and to support restorations such as crowns, implant-supported bridges or dentures. Dental implants are teeth that can look and feel just like your own! Under proper conditions and diligent patient maintenance, implants can last a lifetime.